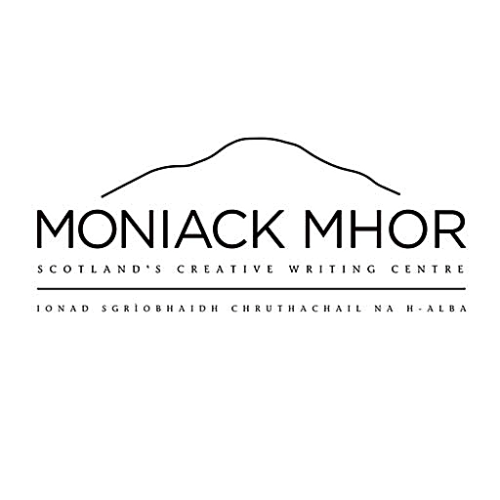 This new award aims to support the development of two talented emerging writers of Fiction and Non-Fiction on low income, who may find fees a barrier to attending a course at Moniack Mhor. The Two Roads Award is open to unpublished prose writers (individuals who have yet to publish a major work, i.e. a novel or short story collection) living and working in the UK who have a work in progress.